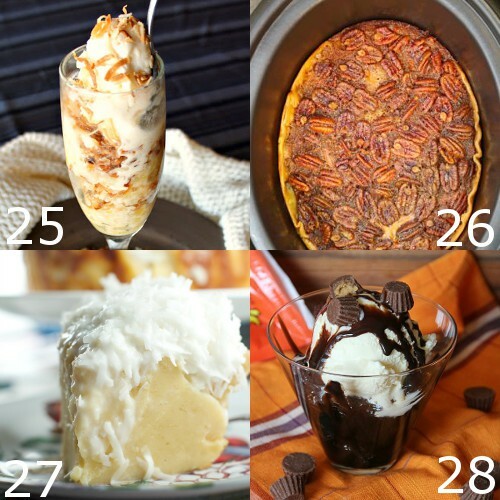 Free up your oven while warming up with these 36 Crockpot Desserts Recipes. 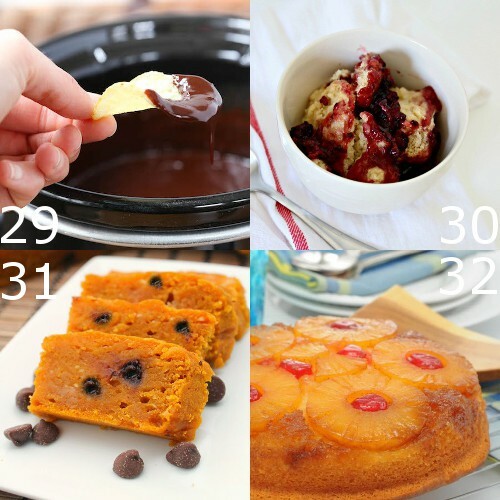 These desserts will bake themselves in the slow cooker while you prep the meal! Dessert is kind of like my nemesis. It’s not really necessary and usually takes quite a bit of time and effort to make, but it’s sooo good, how can I just skip it?! 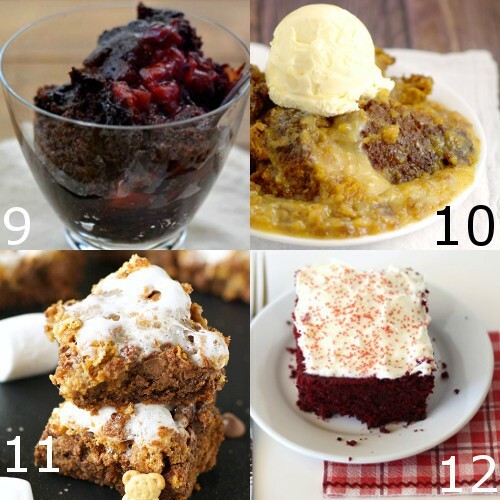 Well, these Crockpot Desserts Recipes let you have your cake and eat it too! 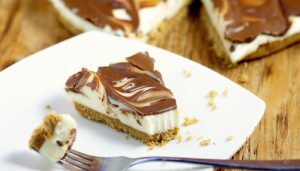 Effortless desserts that are baking themselves in your slow cooker while you make the main course! 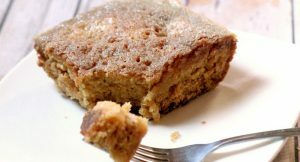 Plus, Crockpot Desserts recipes free up your oven, which is HUGE if you only have one oven, like myself! 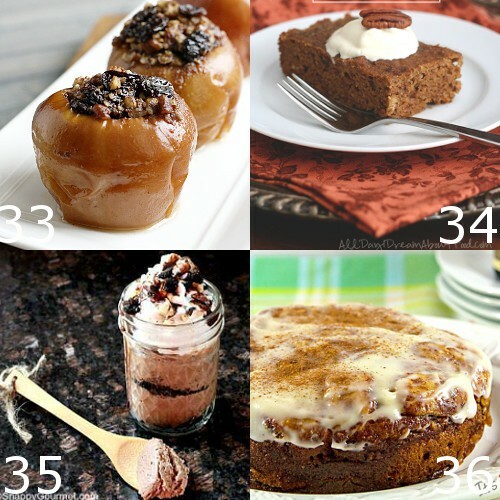 This list of 36 Crockpot Desserts Recipes has something for everyone! Cakes, cheesecakes, and pudding; Chocolate, sweets, and fruit. 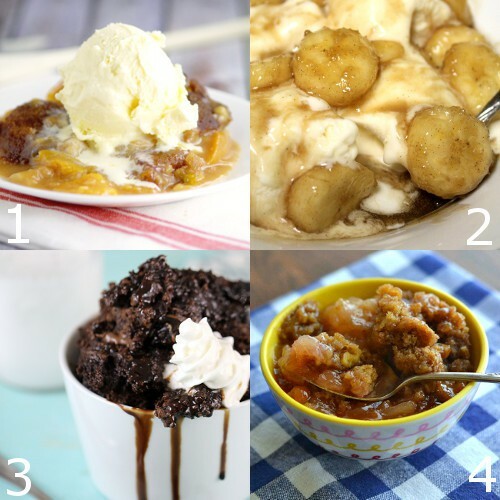 Let me know which Crockpot Dessert is your favorite in the comments! I can’t wait to try them all! 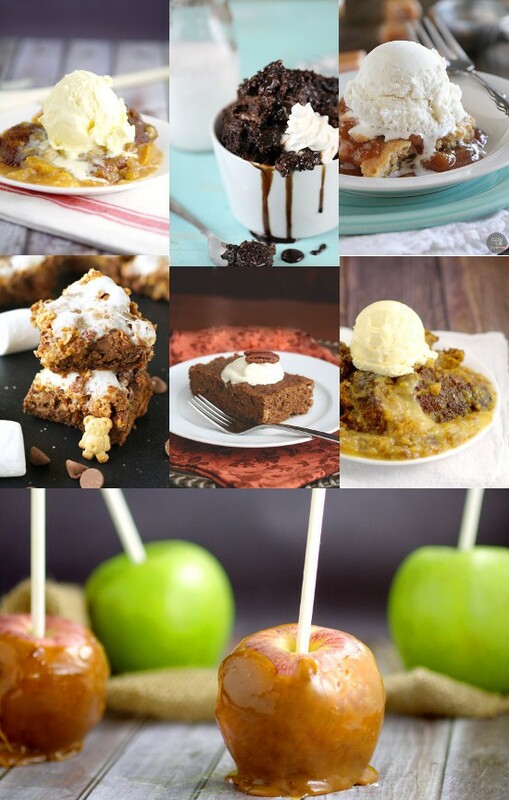 To see the full Crockpot Desserts Recipes, just click on the corresponding link! 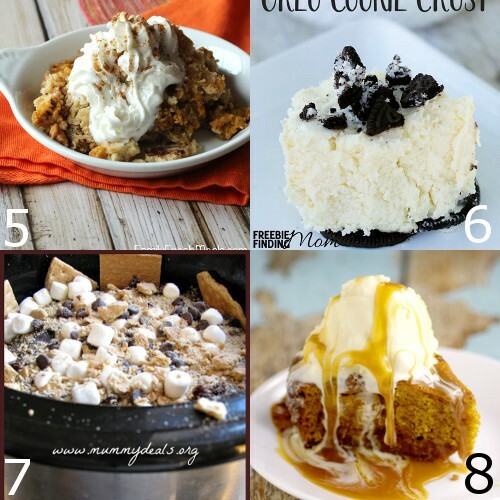 Be sure to check out our Crocktober Main Page for more Crockpot recipes, all month long! 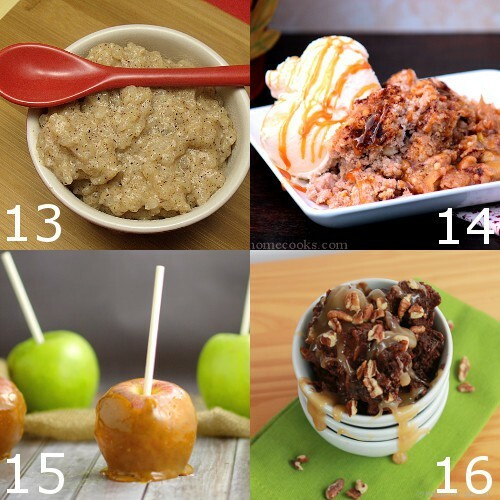 Did you like these Crockpot Desserts Recipes ideas? 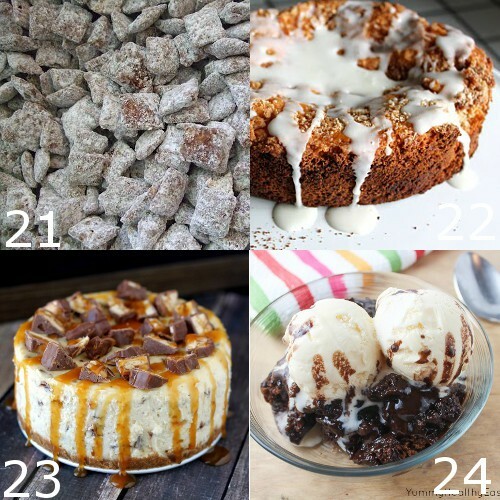 Find more on my Crockpot, Desserts, and Cakes & Cupcakes boards on Pinterest! Wow! 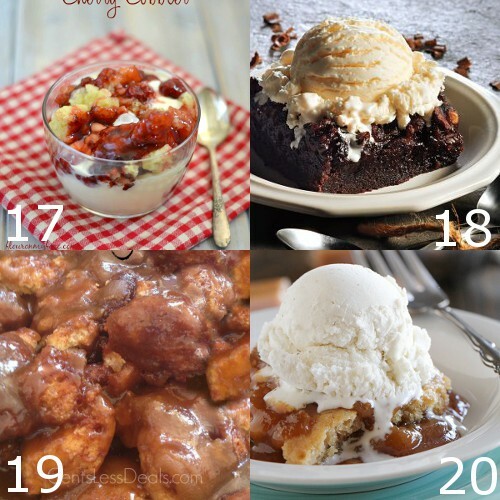 I never realized how many delicious desserts that I can make in my slow cooker! 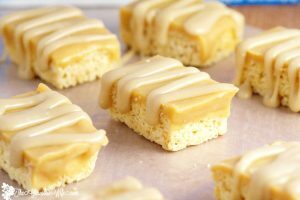 Thanks for sharing my recipe!